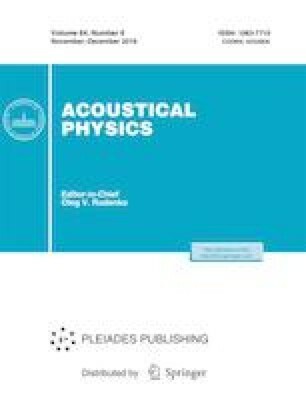 The features of propagation of coupled hybrid transverse elastic waves in a nonuniform dense micropolar medium with spatial dispersion are studied. It is shown that in the region of the medium corresponding to the intersection point of unperturbed dispersion curves of elastic waves of different types, efficient transformation of a shear wave into a rotational wave or vice versa may occur. The authors are grateful to O.A. Byshevskii-Konopko for help and useful advice.